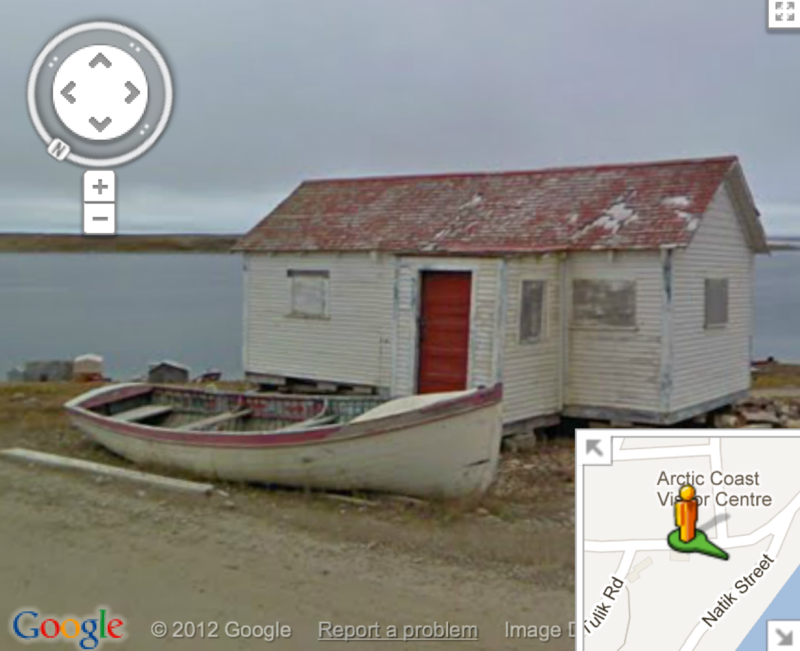 Google Maps have just been updated to include the Street View imagery from across Canada, including the Arctic. According to Google, it is working to build the world’s most accurate, comprehensive and user-friendly map. You can check out the new Street View homepage here. Google team explains how they have driven thousands of kilometers of public streets, roads and paths across Canada in order to showcase the country’s beauty. As always, we are conscious that Canadians value their privacy and security. In addition to automatically blurring any faces and legible license plates found in our images, we continue to offer very simple tools to help Canadians request further blurring if they wish.